A family of Khmu Christians have been forced to leave their village after receiving threats from a village leader. 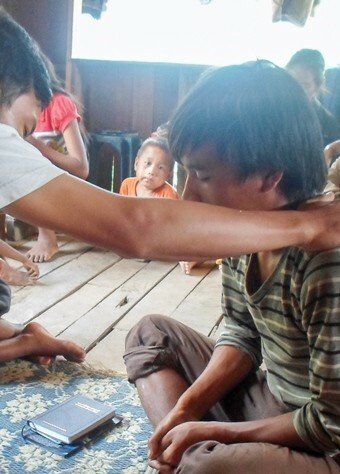 On May 12, “Havika” told VOM contacts that the village leader had threatened him and his family because five other Khmu families in the village had come to Christ. The village leader apparently believes that the other families will abandon their new Christian faith if Havika and his family leave. Please pray that Havika and his family, as well as the new believers, will remain strong in their faith.